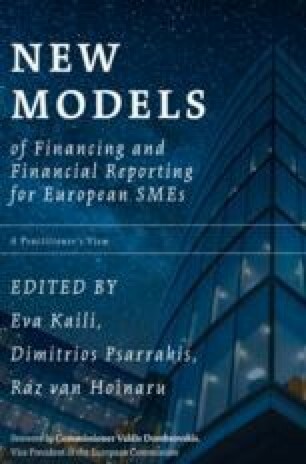 This chapter delves into the structural problem that the European economy faces in funding innovative SMEs and projects. The author stresses that traditional firms no longer play the same role in creating jobs and growth. Innovative SMEs have a strong potential to bridge the gap. The author emphasises the inadequacy of the traditional banking channels to provide the necessary capital to those innovative firms, and underscores the significant role of the Capital Market Union (CMU) in addressing this problem. An in-depth analysis is provided on the role of the ELITE initiative of the London Stock Exchange in addressing the four major challenges that European SMEs face today, namely: (1) the lack of access to information and external advice, (2) cultural barriers, (3) insufficient networks and low access to international liquidity, and (4) the structural problems that SMEs face in financing their scale up and operations and the role of financial innovation in alleviating these problems.